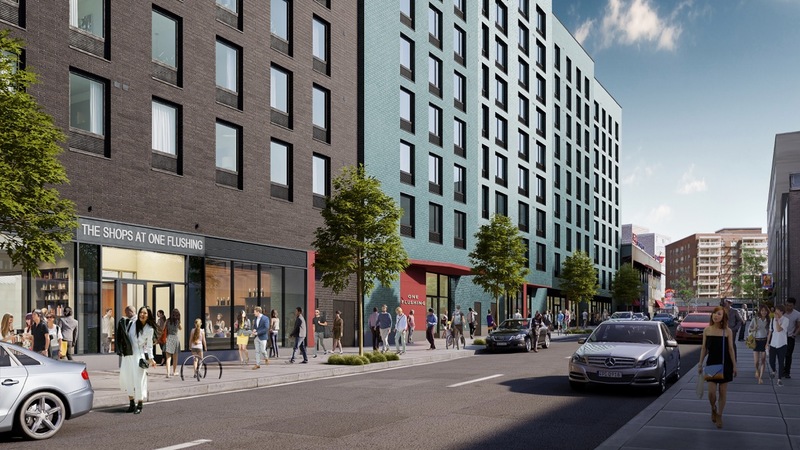 June 28, 2018 – Beginning today, local residents can apply for 231 low- and middle-income rental apartments at One Flushing, our dynamic new community-driven project in Queens. 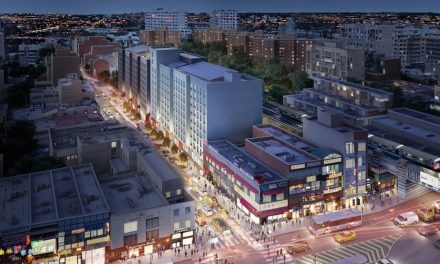 It is the largest 100% affordable development to hit Flushing in decades. 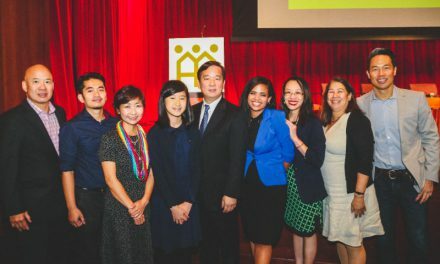 The project, located at 133-45 41st Avenue in the heart of Downtown Flushing, will be an inter-generational community space, offering critically needed low-income senior housing, affordable rentals for local residents, community facilities and affordable spaces for Flushing’s small businesses. Building amenities at One Flushing include a children’s play room, gym, landscaped rooftop terraces and an incredible rooftop farm for residents. 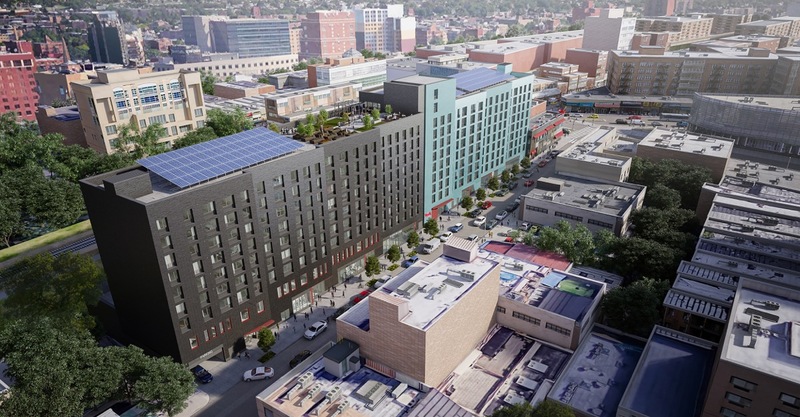 The roof also contains a massive 134kW solar array, the largest of its kind in any multi-family building to date. Apartments at One Flushing range in size from studios to 3-bedrooms, with more than half of the units set aside for low-income households. There are 66 apartments available to families that include at least one senior resident (age 62 or older). These units are designated for households earning 40% and 50% of Area Median Income (AMI), annual income starting at $20,675. Another 51 apartments are aimed at families earning 60% of Area Median Income, with incomes starting at $31,543/year. The remaining units are designated for middle income households (families earning 100% and 130% of AMI). 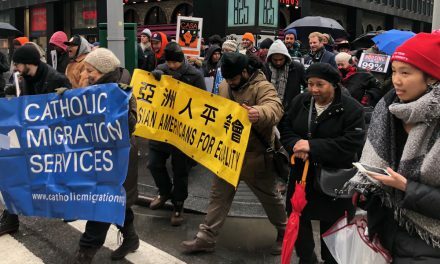 There are units set aside for residents with mobility disabilities and vision and hearing disabilities, and members of the local community (Queens community boards 3,4 and 7) have a preference for 50% of the apartments at One Flushing. To instantly enter the City of New York’s housing lottery, and have the ability to track the progress of your application, go online to nyc.gov/housingconnect, and select “One Flushing.” There you can also see more details about income bands and eligibility requirements. Applications must be submitted by August 28, 2018. They are available in English, Chinese, Spanish, Arabic, Haitian Creole, Korean and Russian. AAFE will provide a wide range of services for seniors at One Flushing, including, health care, adult day care, education programming, exercise opportunities, and one-on-one social services. 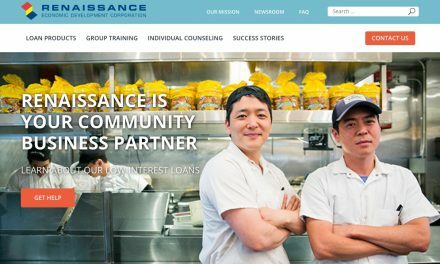 As part of the project, AAFE has established a $2 million fund to provide loan assistance, serving local, immigrant-, and minority-owned small businesses interested in renting space. The building will provide 5,000 square feet of community multi-purpose space for youth, cultural activities, arts programming, and public exhibitions. The 10-story building was designed by Berheimer Architecture with SLCE serving as executive architect. Please see below for more information about the affordable apartments at One Flushing. Visit One Flushing’s website here.